Spoilers for all episodes of the 1990-1991 television series Twin Peaks. Spoilers also for the films Muholland Drive (2001), Lost Highway (1997), Blue Velvet (1986), and Inland Empire (2006). The 2004-2010 television show Lost is discussed with minor spoilers. 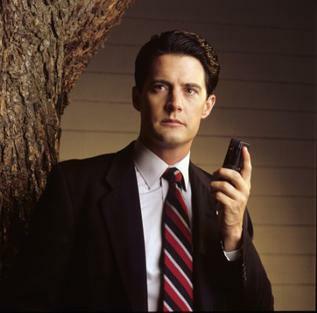 This entry was posted in Podcast, TV Shows, Twin Peaks and tagged Bina007, Lady Griffin, saad164. Bookmark the permalink.